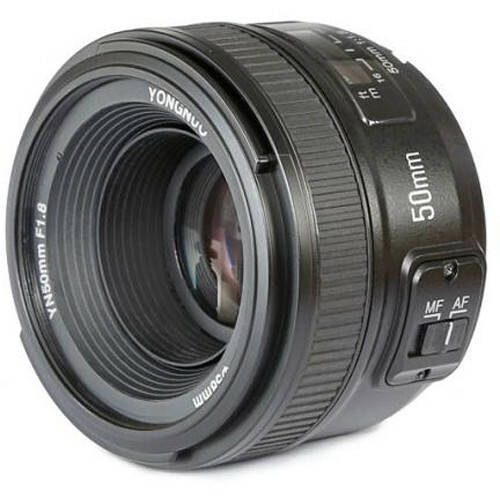 It is now confirmed that Yongnuo will soon announce a new YN 50mm f/1.8 autofocus for Sony E-mount mirrorless cameras. The US price will be around $50, the same price as the Canon EF and Nikon F versions. The official announcement will be around April 12, 2019. Yongnuo said they will diaplay this YN 50mm f/1.8 FE lens between April 12-15th on the P&E show.